Joseph "Joe" Mascolo, one of daytime television&apos;s most recognizable personalities, has died. He was 87. 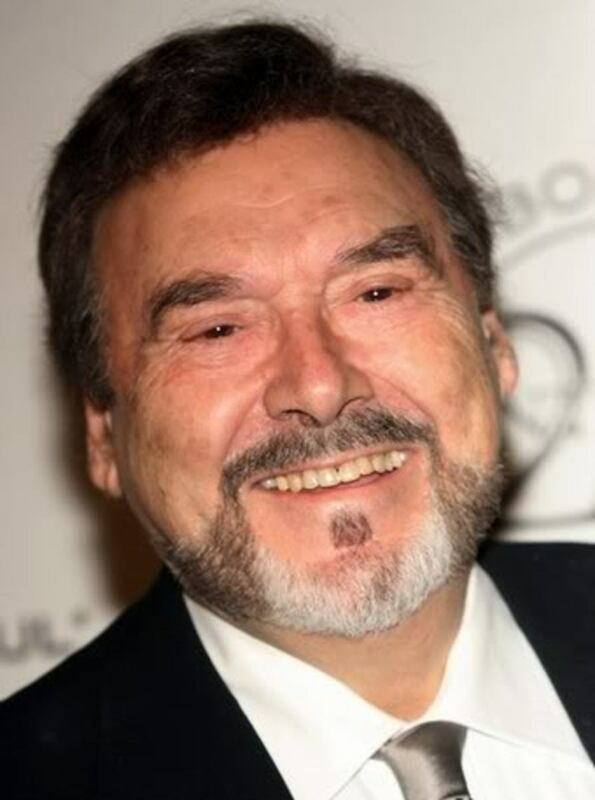 For the better part of four decades, Mascolo portrayed the dastardly Stefano DiMera on NBC&apos;s Days of Our Lives. He also did a memorable stint as shipping mogul Massimo Marone on CBS Daytime&apos;s The Bold and the Beautiful, where his character was revealed to be the biological father of philandering fashion designer Ridge Forrester (then played by Ronn Moss). We interviewed Mascolo for the Daytime Confidential podcast back in 2008. Listen to it here. 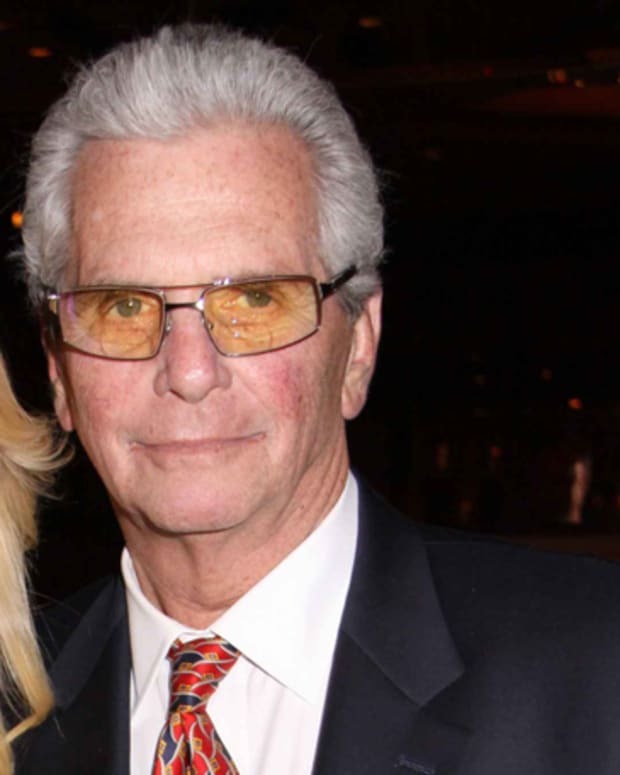 According to Soap Opera Digest, Mascolo had been suffering from Alzheimer&apos;s disease. Our thoughts and prayers are with his family, friends and colleagues. Is EJ DiMera Really Dead on Days of Our Lives? 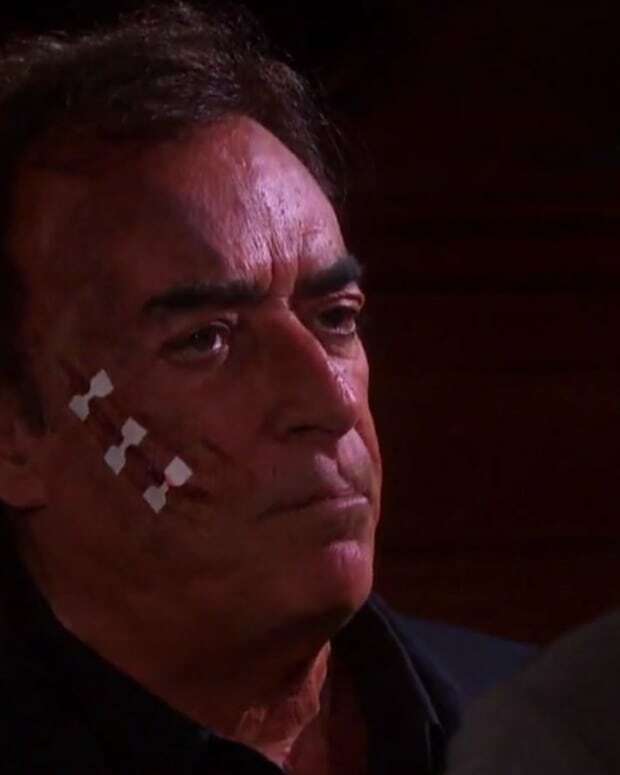 Why is John Black Missing From Stefano's Endgame on Days of Our Lives?